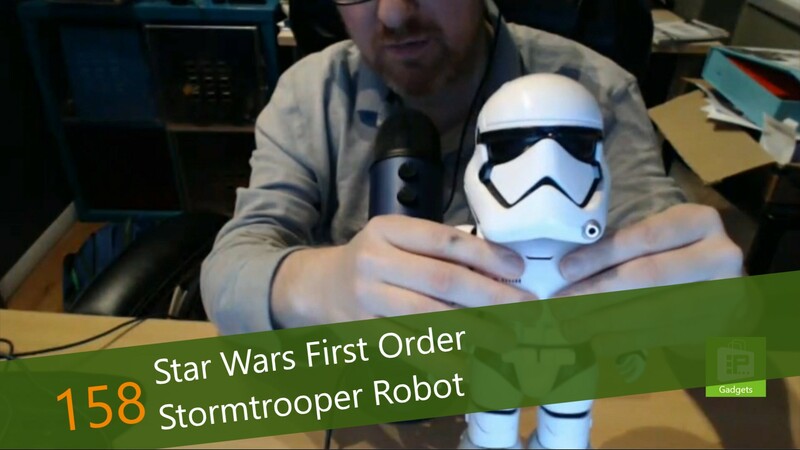 This week, Avram Piltch discusses a toy that is both strangely priced and strangely timed: the Star Wars First Order Stormtrooper Robot. This toy was released just this week, only days before Christmas, and commands a premium price of $300. This isn't the only programmable device to charge a price in this range, but it is possibly the least featured programmable toy in this price range. The companion app offers a strange use for augmented reality, in which the AR itself does not add to the experience. In fact, during this game, the robot itself doesn't add anything to the game. But does the promise of future updates make the robot worth the price? Avram's got an answer.